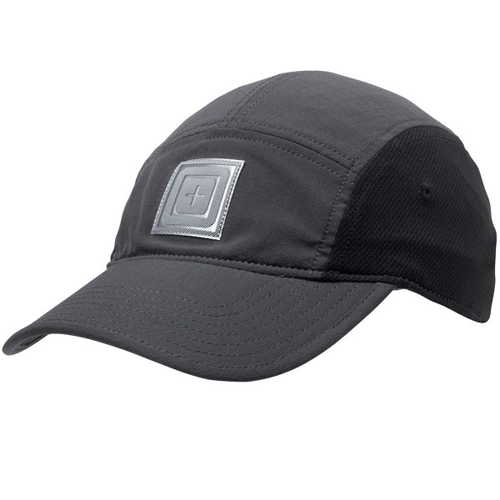 The 5.11 RECON Cap from offers a stylish and functional alternative to everyday headwear. 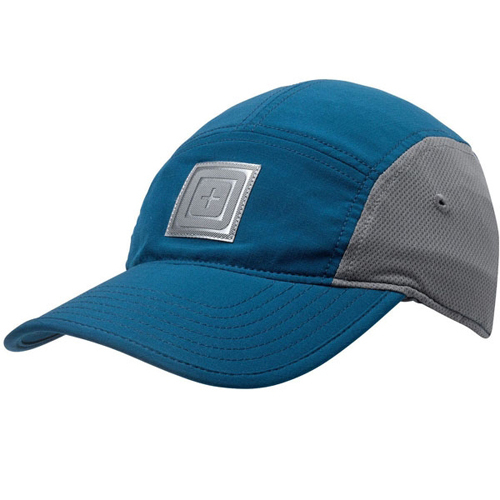 Engineered to perform in any climate or environment, the 5.11 RECON Cap is constructed from high performance materials that offer enhanced resistance to wind and precipitation without sacrificing breathable comfort. A sleek and accelerated design provides a lower profile and greater wearability than traditional six-panel structures, while reinforced bill stitching ensures a secure fit.